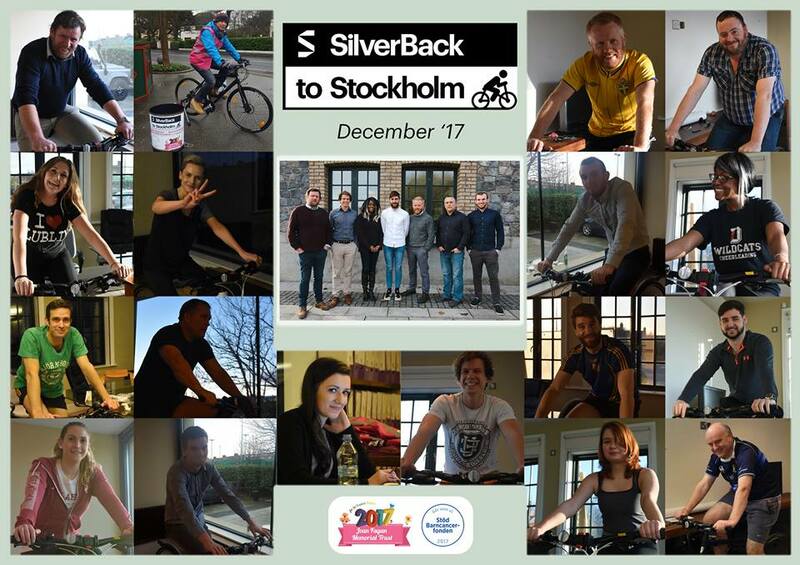 We would again like to extend our thanks to all of our clients, colleagues, contacts and friends who participated and donated for our SilverBack to Stockholm charity event before Christmas. We have successfully raised €6,169.21 for the Joan Fagan Memorial Trust in aid of the St. Francis Hospice in Blanchardstown. We have also made a donation of €2,567.03 to the Barncancerfonden childrens cancer research, aided by the efforts of our contacts in Sweden. This brings us to a fundraising total of €8,745.24. Thank you / tack så mycket!